Incident Response is a challenging career. As responders, we must do our best to keep up to date with the latest attack trends, malware and forensic techniques. Throughout my career as a responder, I’ve had the privilege to use many third party solutions to aid in responding. One of these solutions I’ve spent the last 3+ years working with, developing new tools and push the limits of has been Cb Response. A few main reasons this is possible is due to their awesome developer network and their extensive APIs, including documentation. As a responder, time is everything. In this blog, I’ll be open sourcing a tool called CBR Timeliner. In future posts, i’ll be open sourcing additional tools for CBR, so stay tuned! These are very simple tools, and while the code is far from perfect, I feel the concepts are what matters most. Identify gaps in your timeline where you may have missed a key event, lateral movement, malware, exfil, etc. Understand the flow of an attacker from host to host, how they moved laterally, processes they executed, staging directories, times in which the attacker was active, initial point of ingress, common TTP overlap with past incidents/attackers, etc. Hold individual analysts accountable for an investigation performed on a given host. For larger IR cases, you typically need to divide up investigations per endpoint to other consultants and keep track of the level of analysis performed on which host, by which analyst. This also helps teach newer consultants how to perform IR at scale with CBR in addition to understanding the artifacts we collect per operating system and why they are relevant, not just throwing tools at systems hoping to get results. 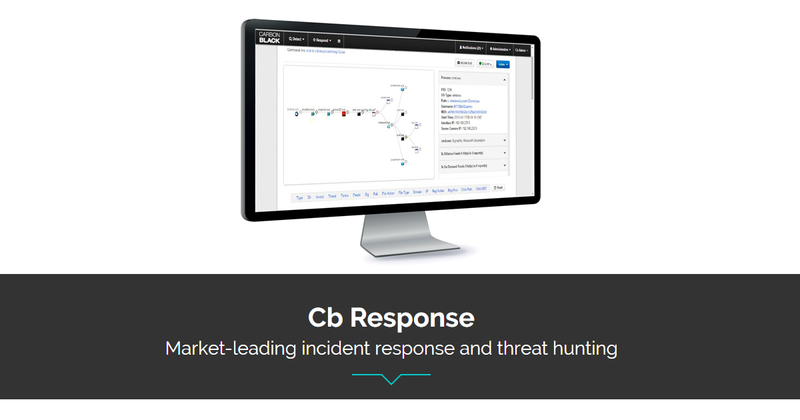 Combine artifacts from CBR (real time process metadata) with live forensic evidence to complete the story. While real time process information is amazing when you have a live attacker in your environment, you should always reach down to key endpoints and collect/analyze evidence such as registry hives (NTUSER/USRCLASS.DAT), MFT, appcompat, amcache, event logs, prefetch, bitmap cache, etc.. Without some of these keys artifacts, you may not get the entire story. Special thanks to Mike Scutt (@OMGAPT), Jason Garman and the CB team for all the help (3 years and counting). The post Cb Integrations: Cb Response Timeliner appeared first on Carbon Black.